Both branches of the Clark County Library offer newspapers for in-house use, as well as a large selection of magazines, that are available for checkout. Titles marked with a * are also available in digital download. 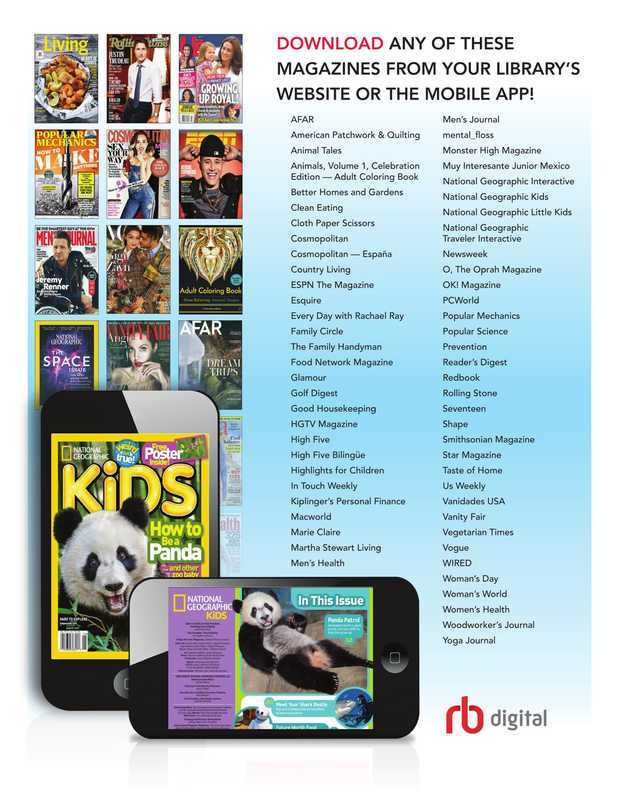 Did you know we have an expansive collection of digital magazines?